When it comes to Audi, nothing is overlooked. Inside and out, every contour is thoroughly engineered to exude elegance and enhance performance. Repairing an Audi requires the same meticulousness as the engineering that goes into it, and at ACS we are dedicated to providing Audi owners the highest quality Audi repair services in the Baltimore area. Vehicle engineering is shifting from steel to aluminum. 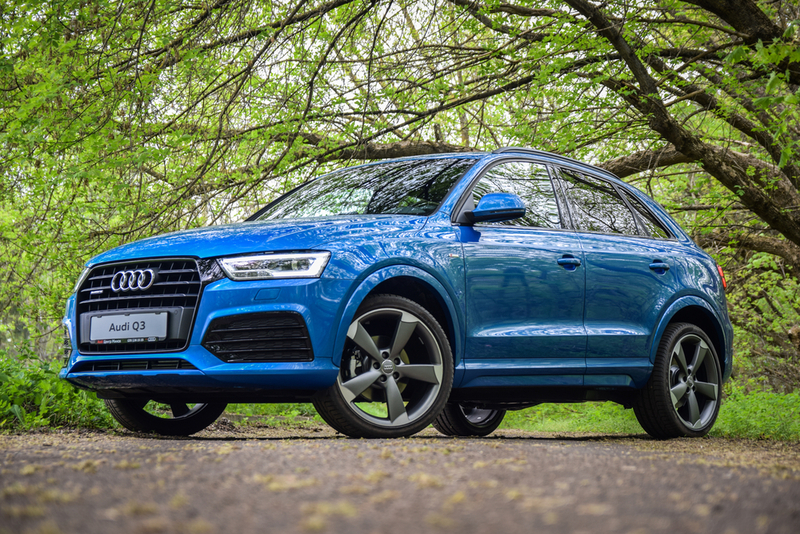 Audi is certainly ahead of the curve in that respect, as its vehicles are built with aluminum bodies that are high grade, lightweight, and incredibly safe. Repairing aluminum is a more fastidious process than steel repair, and it requires the right knowledge, tools, and environment. At ACS we use only OEM parts for all Audi repairs, with absolutely no exceptions. Only OEM parts can return your Audi to the way its manufacturer intended. When aftermarket or junkyard parts are used in repairs, safety is compromised. The safety of you and your family is our number one priority, and that’s why we use only OEM parts to repair your beloved Audi. Audi repairs should be performed only by shops with a controlled clean room dedicated to aluminum repairs. Aluminum surfaces can deteriorate through contact from numerous materials, such as airborne steel dust particles. Without a controlled environment like ACS’ aluminum repair facility, proper aluminum repairs are practically impossible. In addition to a controlled environment, performing structural or cosmetic Audi collision repairs without Audi factory-recommended tools is ineffective and dangerous. Only the proper tools for Audi repairs can return your Audi to its pre-accident condition cosmetically and structurally, and ensure it is as safe as the manufacturer intended. 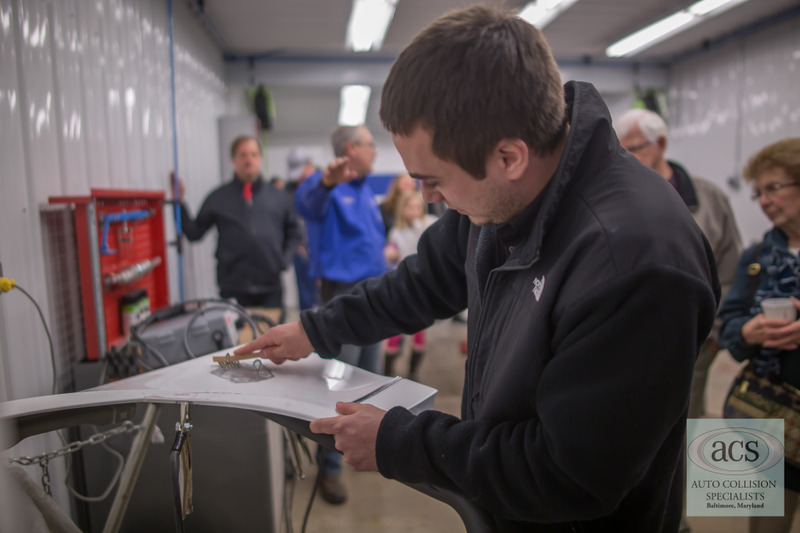 ACS technicians have been certified in Aluminum Structural Welding. Our technicians’ advanced aluminum repair training coupled with Audi factory-recommended tools and equipment serve as the backbone for safe, high quality Audi repairs. 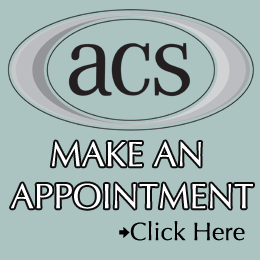 At ACS, you can expect nothing less! With the right facility, tools, and technicians, your Audi can seamlessly be returned to its pre-accident condition. Preserve your Audi after an accident by entrusting it to ACS, a shop dedicated to Audi, Audi owners, and the collision repair industry. In need of Audi repair services? ACS proudly serves Audi owners with the highest quality Audi repairs in the Baltimore area. Contact us today to receive a free quote.